B&M Landscape Concepts Inc. of Orlando, Fla. has been providing custom landscape services for commercial business facilities, apartment communities, strip malls, office complexes and homeowner associations for more than 20 years. Fleet Manager Tim Strickland relies on AMSOIL products for improved equipment performance and minimal downtime. 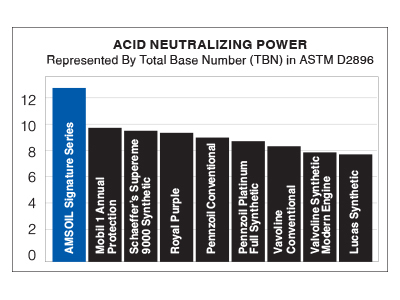 AMSOIL XL Synthetic Motor Oil has helped B&M experience increased performance and fuel economy with its truck fleet. 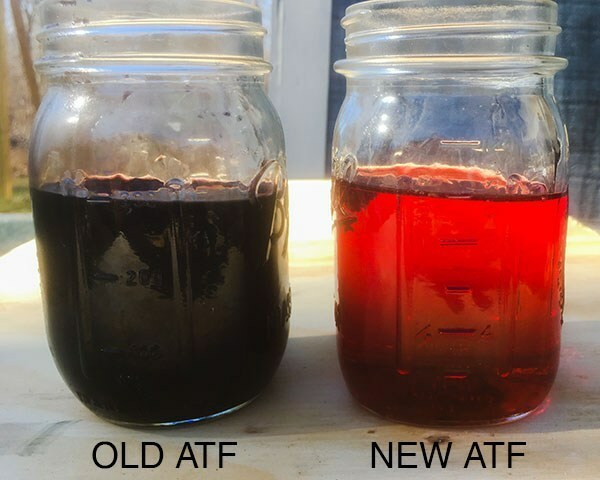 “We have a 2013 Ford* F150, and since we switched to AMSOIL XL 0W-20, we are actually getting 4.2 more miles to the gallon,” said Strickland. 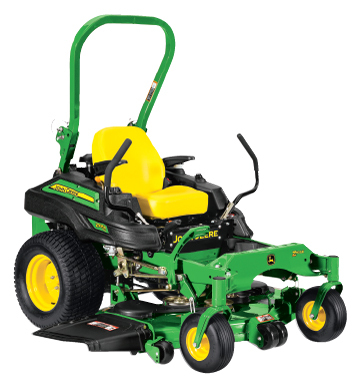 Strickland turned to AMSOIL Premium Protection 20W-50 Synthetic Motor Oil to address issues with spinning bearings in the company’s John Deere* mower hydraulic systems. The decision has helped save significant money on repair and replacement expenses. *All trademark names and images are the property of their respective owners and may be registered marks in some countries. No affiliation or endorsement claim, express or implied, is made by their use. All products advertised here are developed by AMSOIL for use in the applications shown. **Testimonials are the subjective experiences of our customers and are not intended to be construed as a guarantee that your results will be the same; individual results may vary. Call us to open a Commercial Account for your business too. 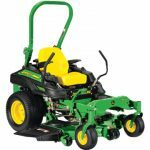 You can order right away and start a new year of improved equipment performance. AMSOIL has a vast array of products to simplify all types of businesses but landscapers don’t need the extra cost of downtime and time wasting problems which AMSOIL can easily solve.